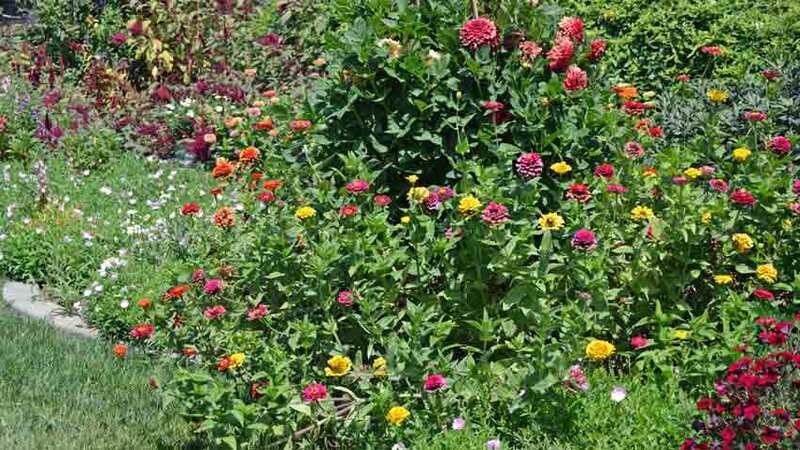 Beat the heat with your own second chance garden. Let’s look at why Fall gardening can be so much better! Do you have extra space opening up in your garden right now? 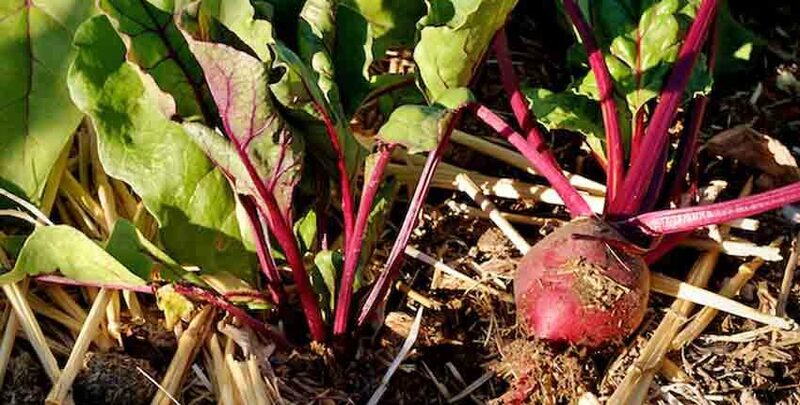 As you harvest crops think about replanting something in its place that does well in cooler weather. 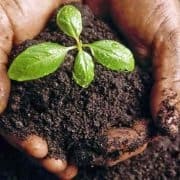 Now is the time to think about these planting techniques, to get the most from your garden! 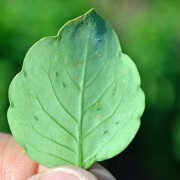 Always have seeds or transplants ready to plant when you harvest. 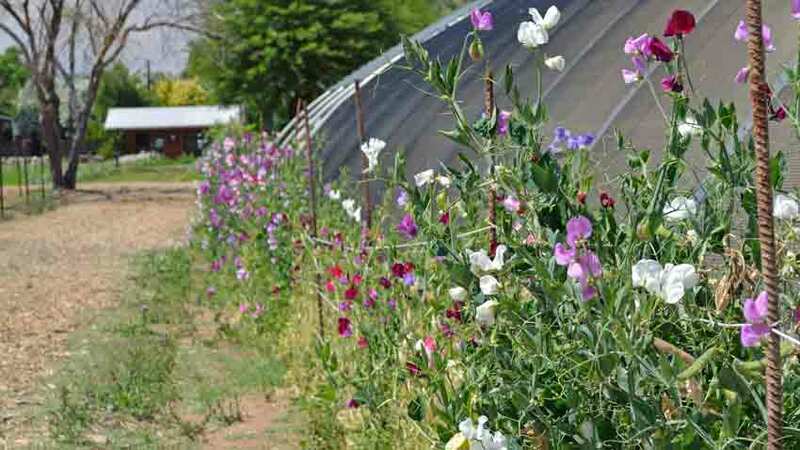 Filling the space of a harvested plant means less weeding and less moisture loss. 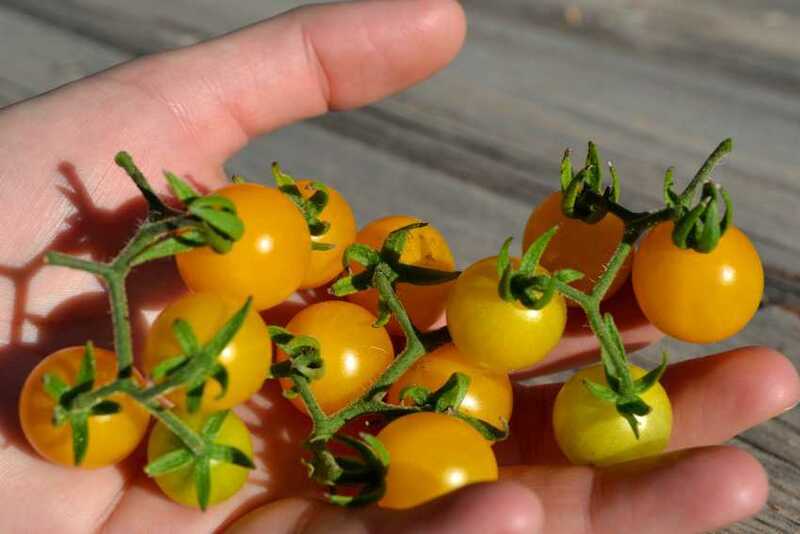 A little planning goes a long way, pay attention to days to maturity for a cool season variety and you can stagger your plantings to get a bigger, longer harvest. 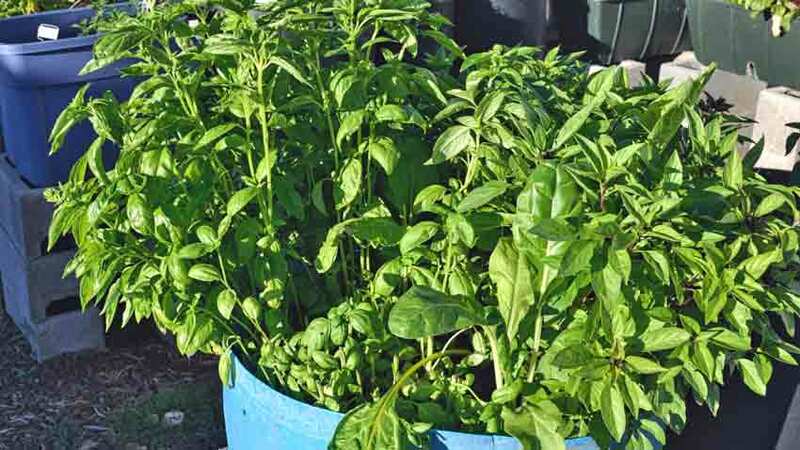 Plant a few spinach seeds every week from August to October, and you will have a continuous supply as the weather cools off into late fall. 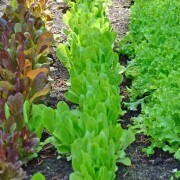 The same goes for many cool season crops like lettuce, carrots, beets and cabbage. 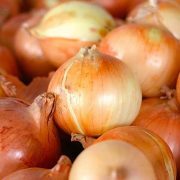 Do you know about growing onions over the winter? Fall planted onions yield a very sweet onion come next spring. 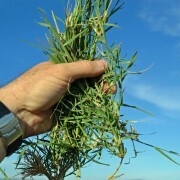 Plant the seed in mid to late summer, then mulch heavily with straw just before the first frost. 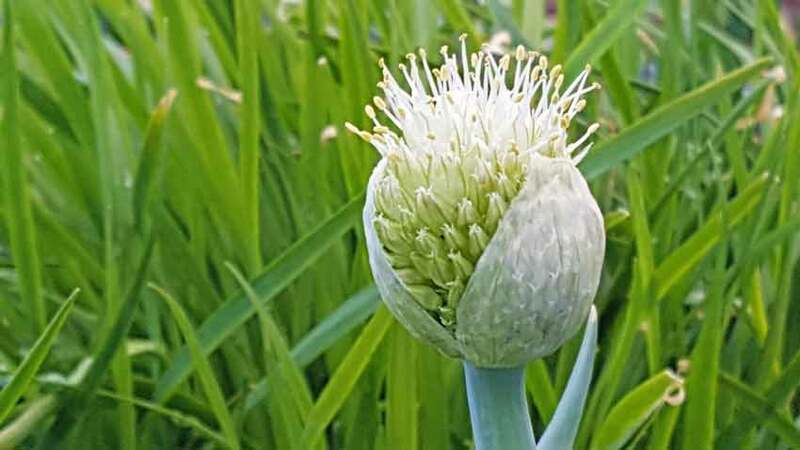 In the spring, the onions will continue growing and give you an early harvest of delicious onions. 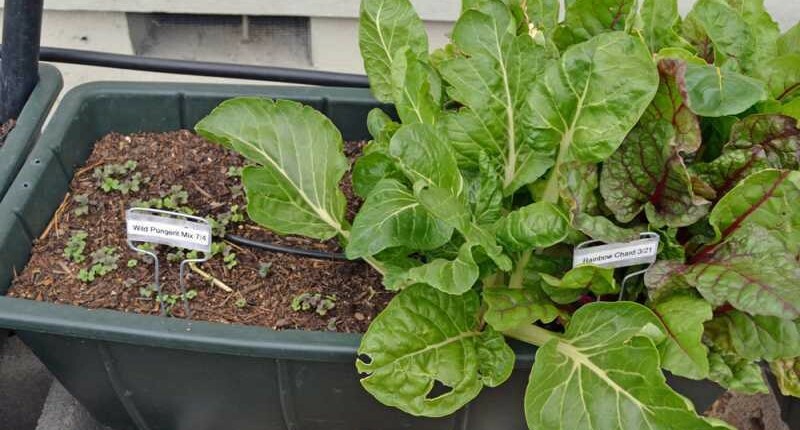 Does your climate allow for some types of vegetables to easily grow through the winter, even if it needs some temperature protection? 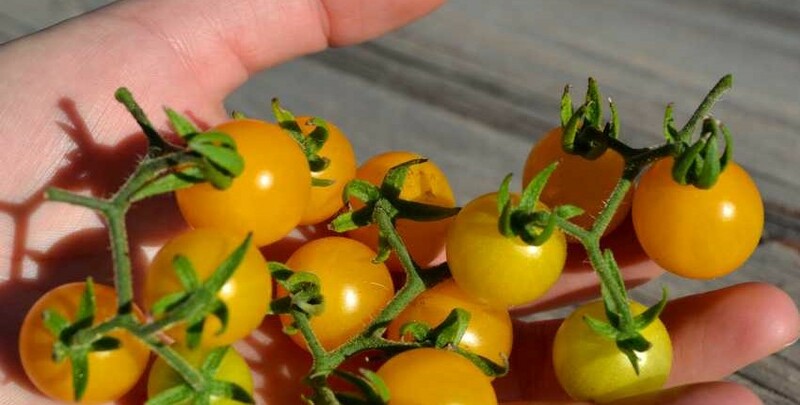 Is your climate conducive to year round tomatoes, with a little planning and frost protection? 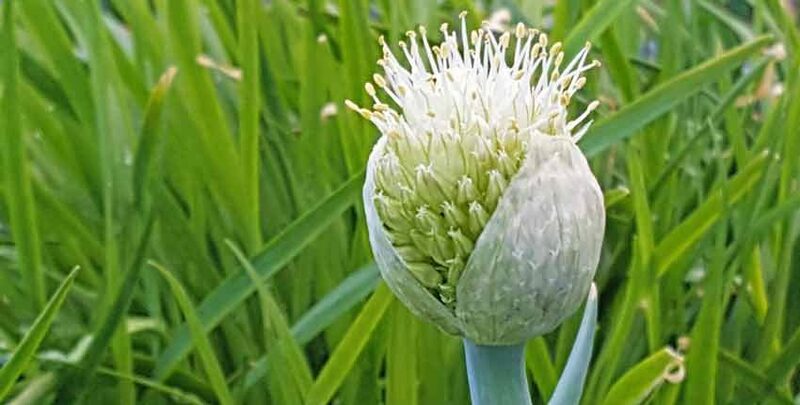 Save space for garlic, which is planted in the Fall and harvested early the next summer. 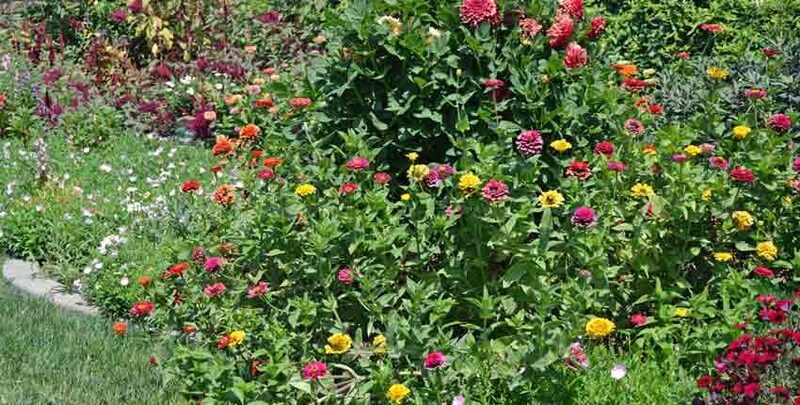 Think about where you would want spring flowers to appear next season, attracting pollinators that help your garden. 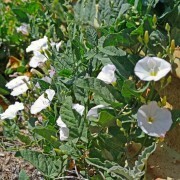 Many flower seeds enjoy being planted in the Fall and magically appear in the Spring. 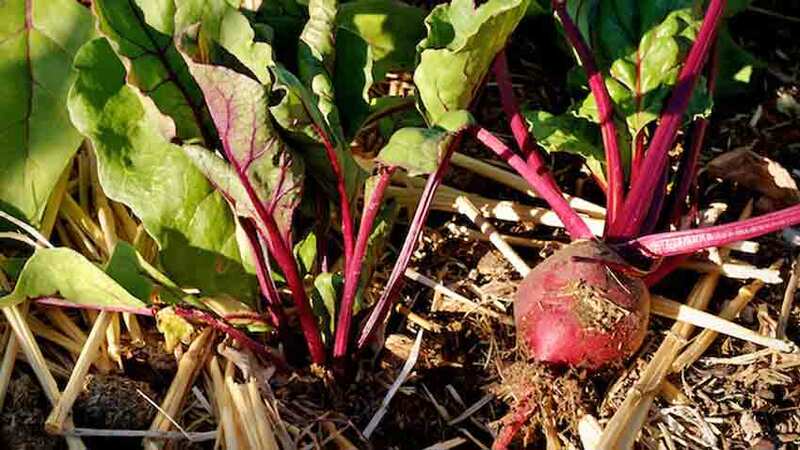 Turnips, radishes, carrots and beets can all be planted in late summer and early Fall. They grow quickly in the warmer weather, then turn really sweet as the nights cool off. 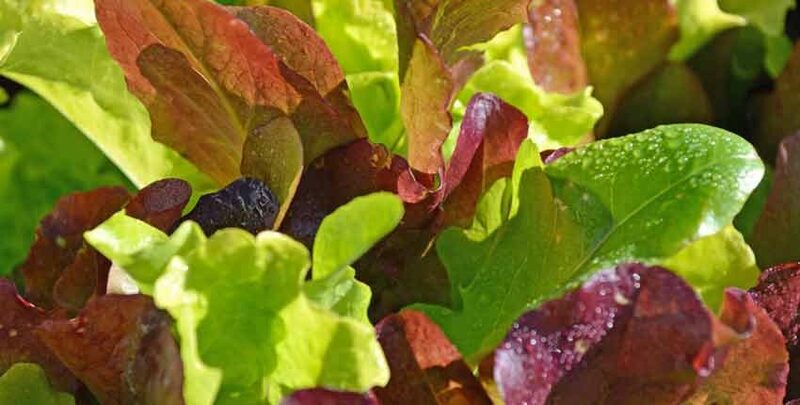 Plant some Fall lettuce, it will thrive in cooler temperatures. 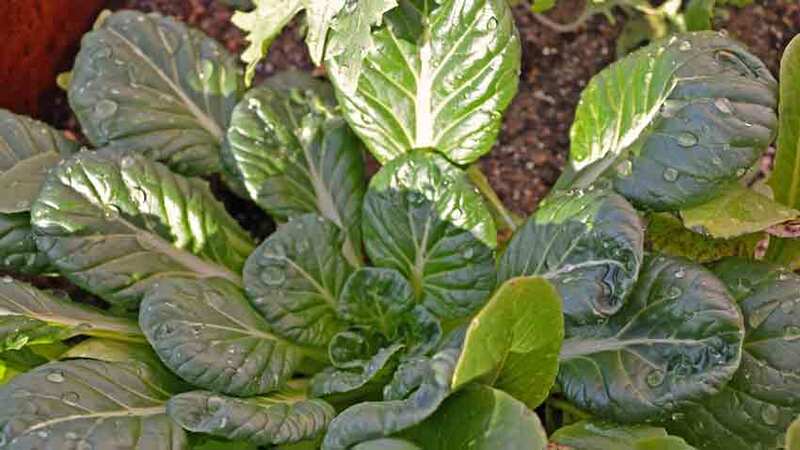 Mustards, kale, chard and spinach also thrive in the Fall. 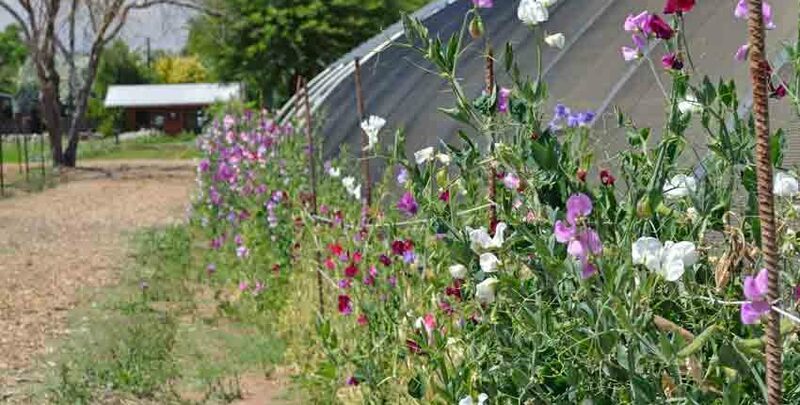 Try a second planting of sweet peas, as they will love the cooler weather. 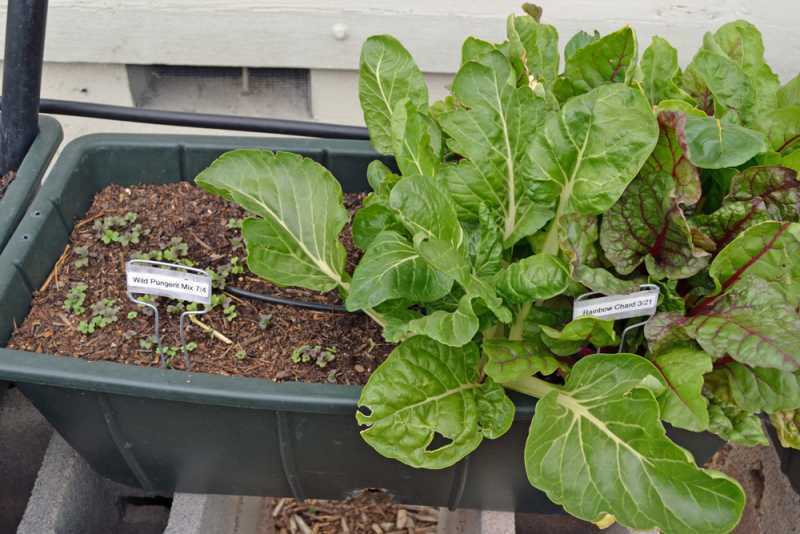 We love the versatility of Spinach Beet-Greens as they grow through our 100°F+ summer days and continue until hard frost stops them. They are one of the first greens to re-start early next season! Parsley and chives are great year-round and planted in early Fall, they can last into early winter. Depending on your climate they might die back with the first strong freezes, but can be the first to reappear in the spring. 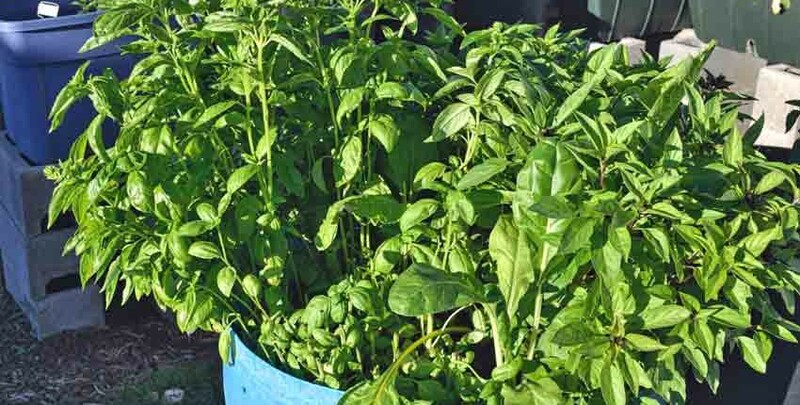 Think about planting herbs in pots now and you can bring them inside during the winter and enjoy their flavors year-round! Enjoys these tips, the days may start to shorten as summer progresses but the cooler weather allows for so much more garden activity!